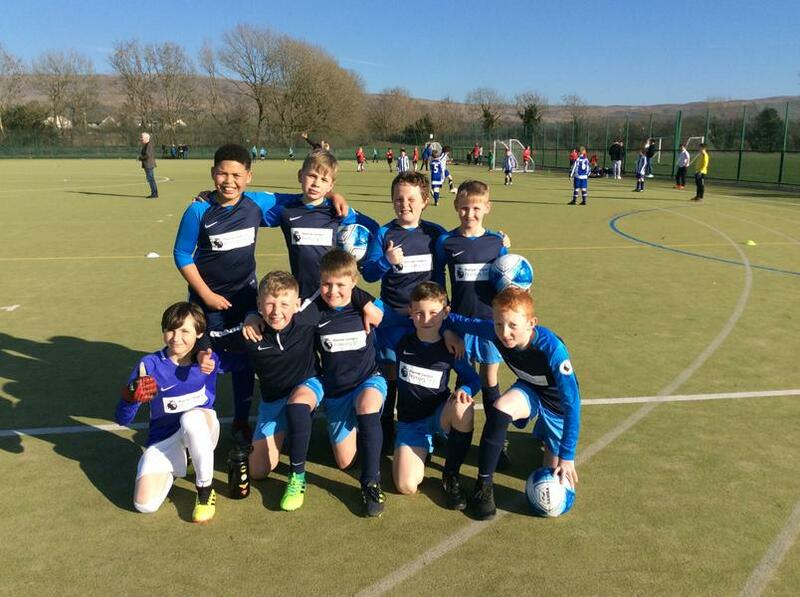 Our fantastic football team played in the Ribble Valley League last Friday at Ribblesdale High School, winning all four of their matches! A huge well done to our young players; we are so proud of you! Thank you for representing our school and thank you to Mr Walker for his time and expertise in coaching the team.